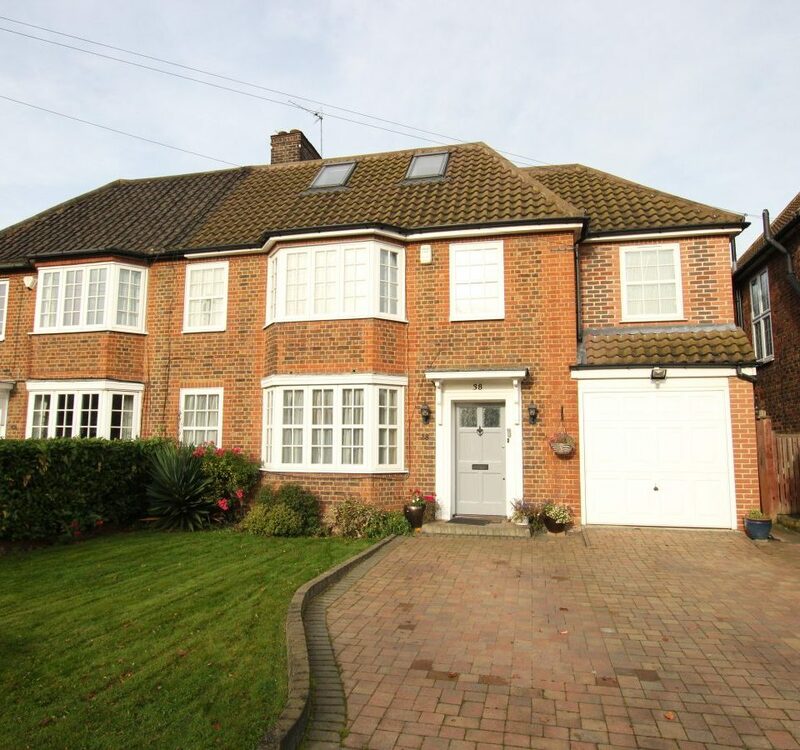 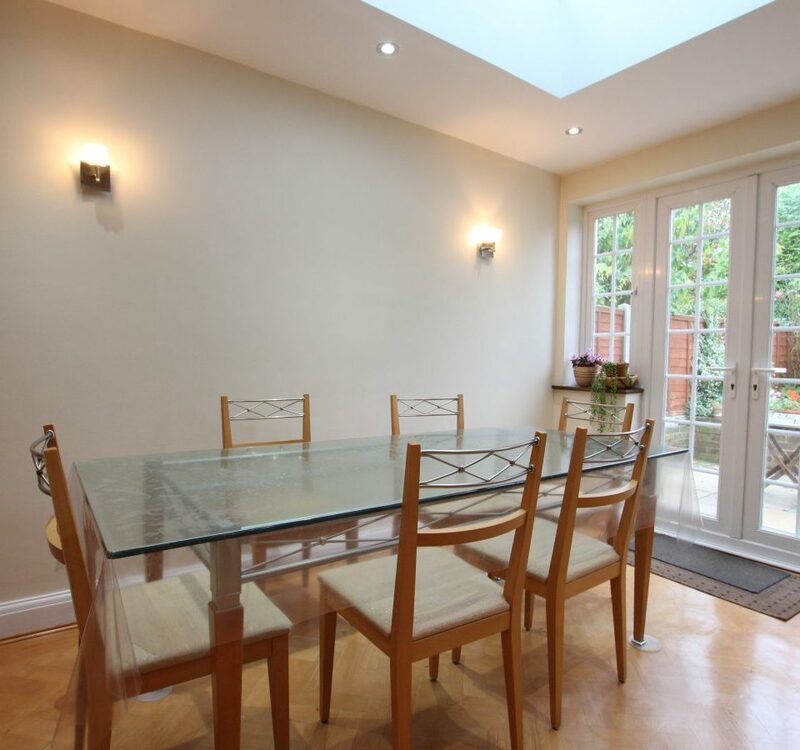 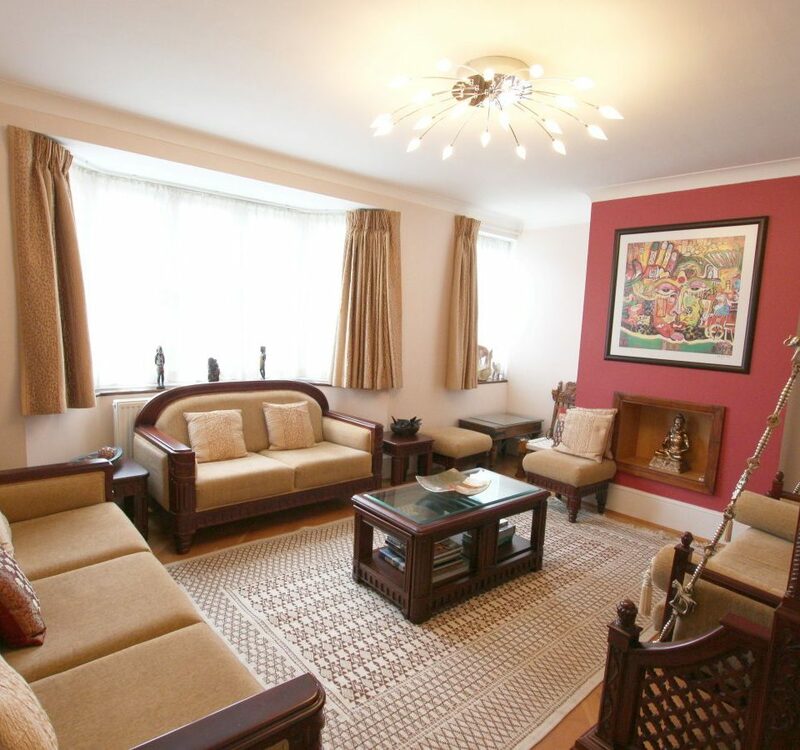 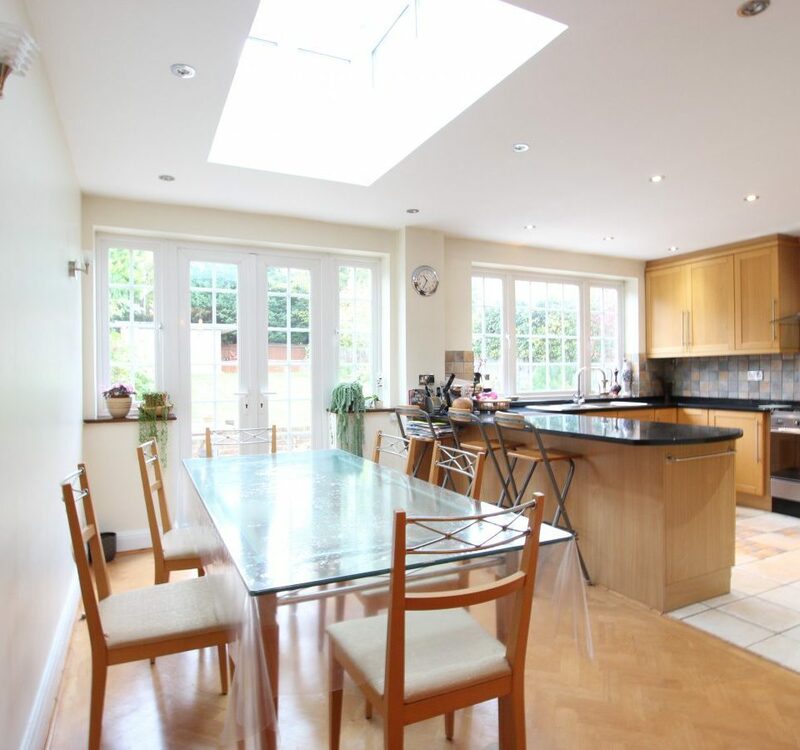 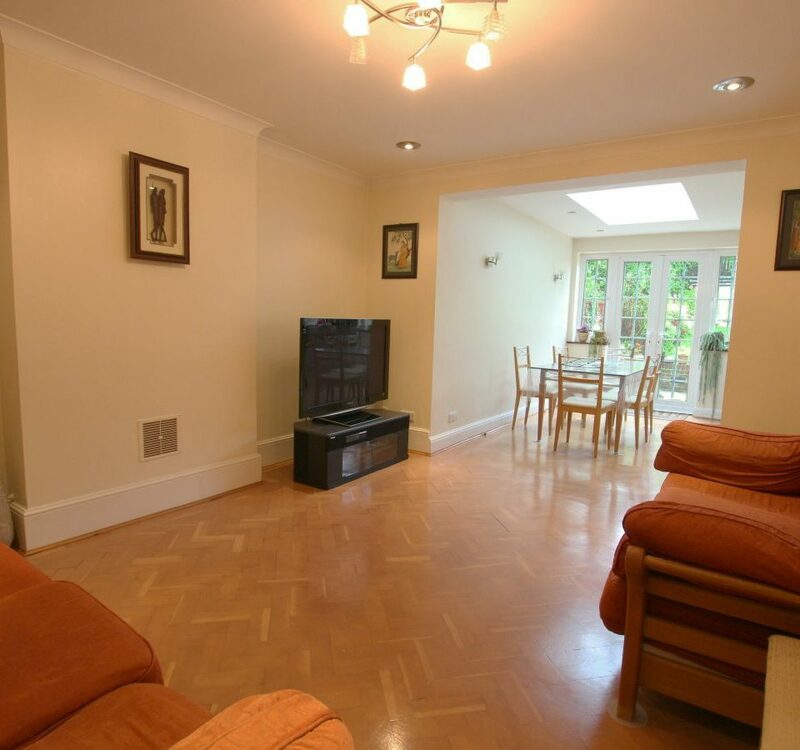 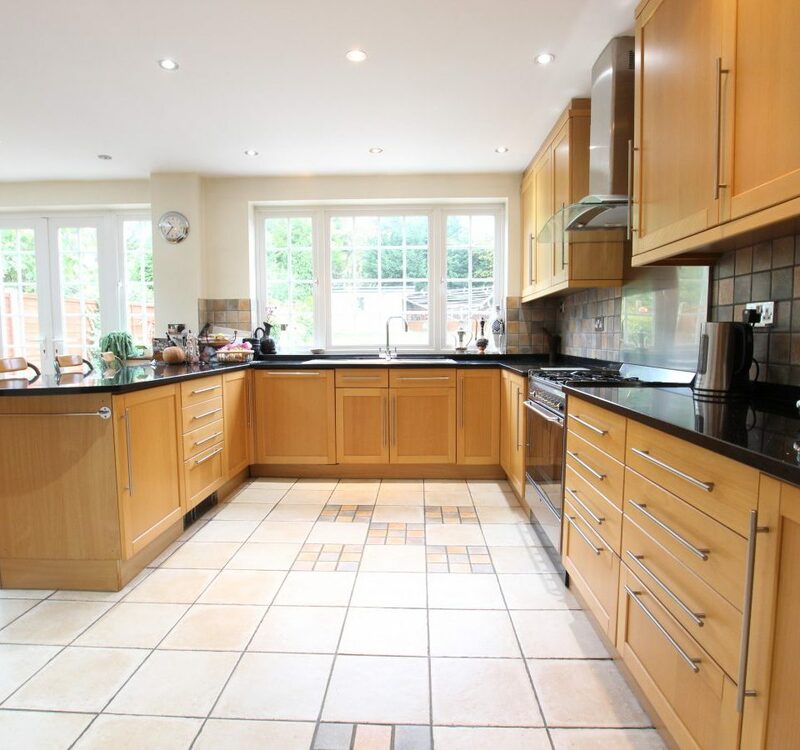 A well presented 4 bedroom semi-detached family home situated in this sought after residential turning in the heart of Totteridge, close to Whetstone High Road’s shops and restaurants, as well as Totteridge & Whetstone Northern Line tube station. 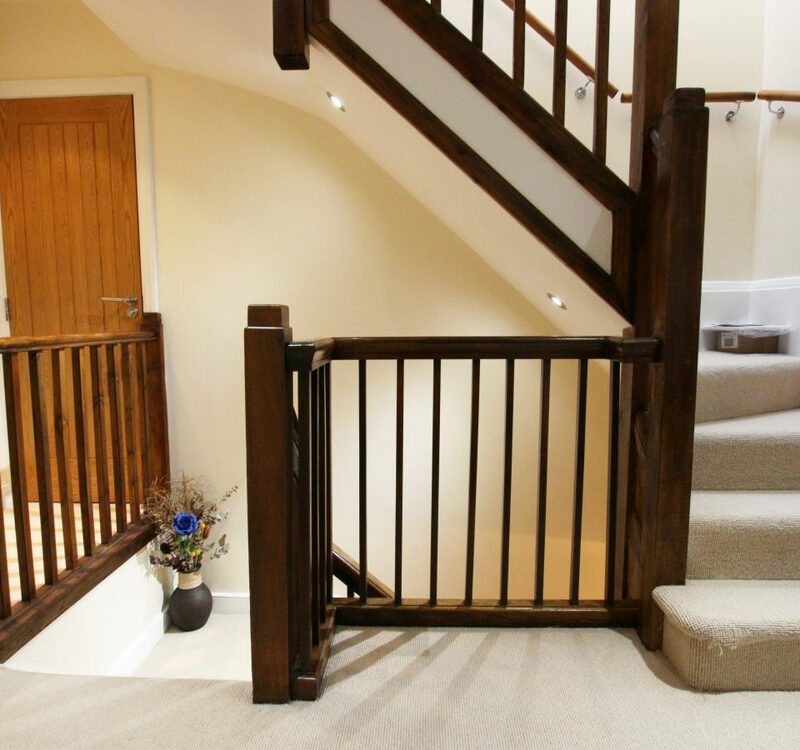 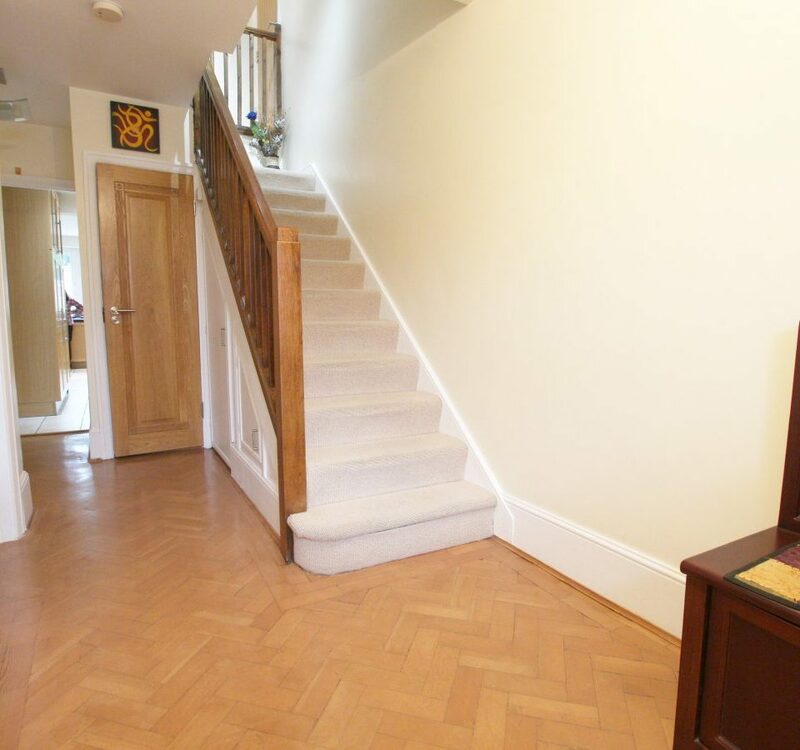 The spacious accommodation comprises front aspect reception, rear aspect family room which opens into the dining room, kitchen/breakfast room, tv room and utility room to the ground floor. 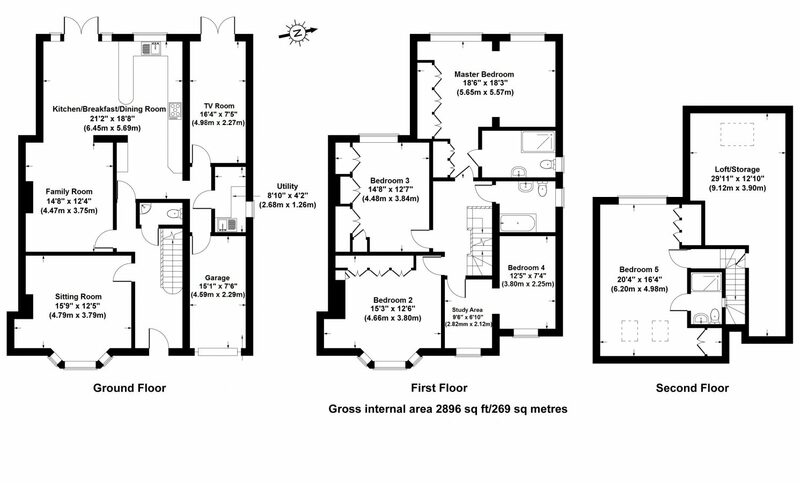 To the 1st floor there is a master bedroom with en suite bathroom, 3 further bedrooms and family bathroom. 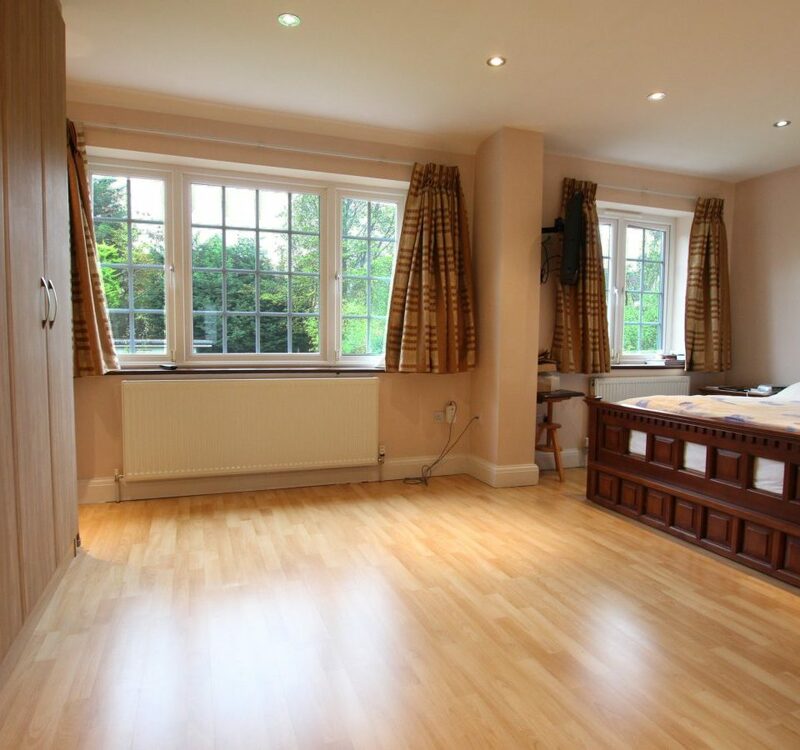 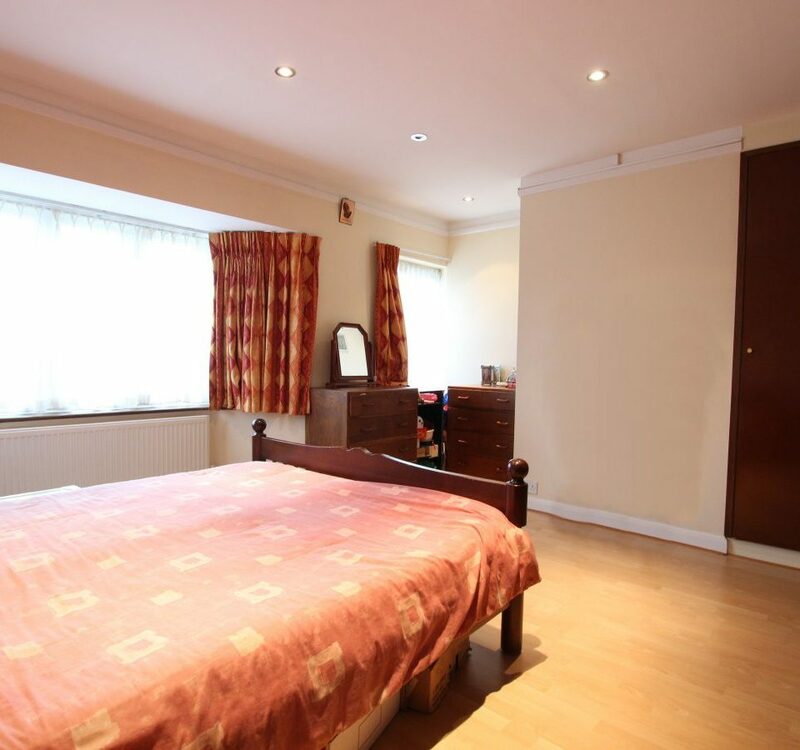 There is a further bedroom with en suite shower room to the 2nd floor. 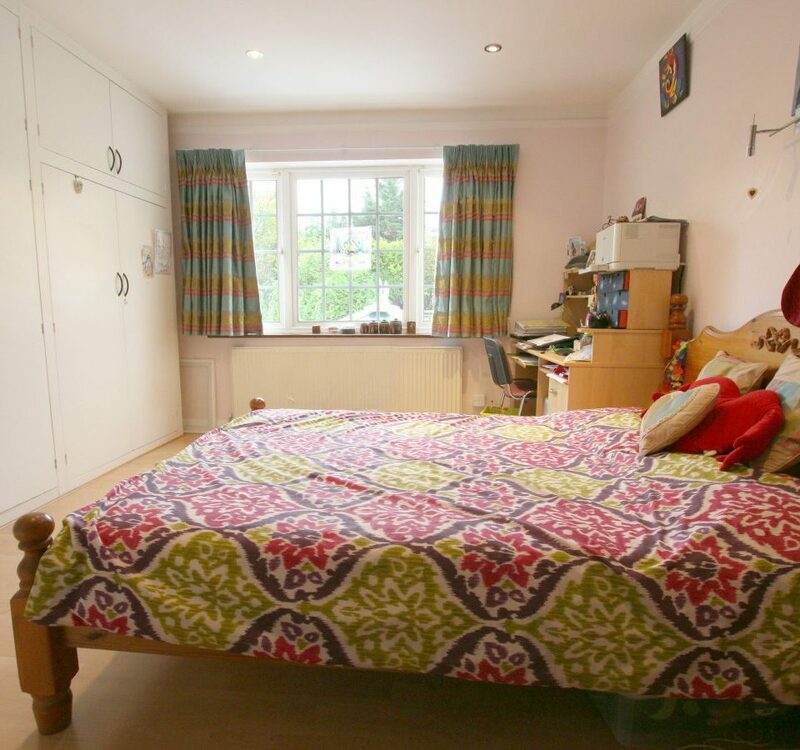 All the bedrooms have the benefit of fitted wardrobes. 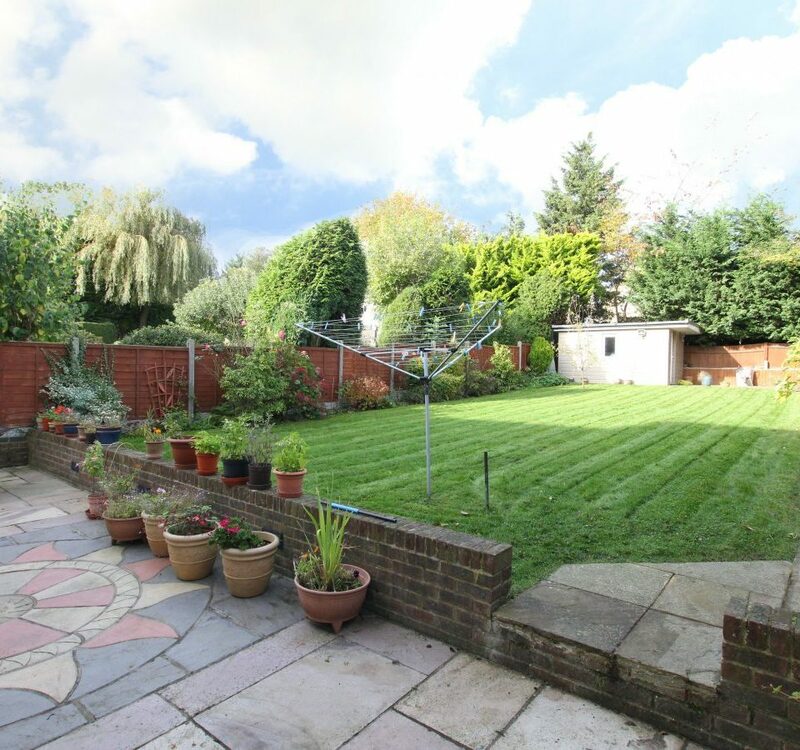 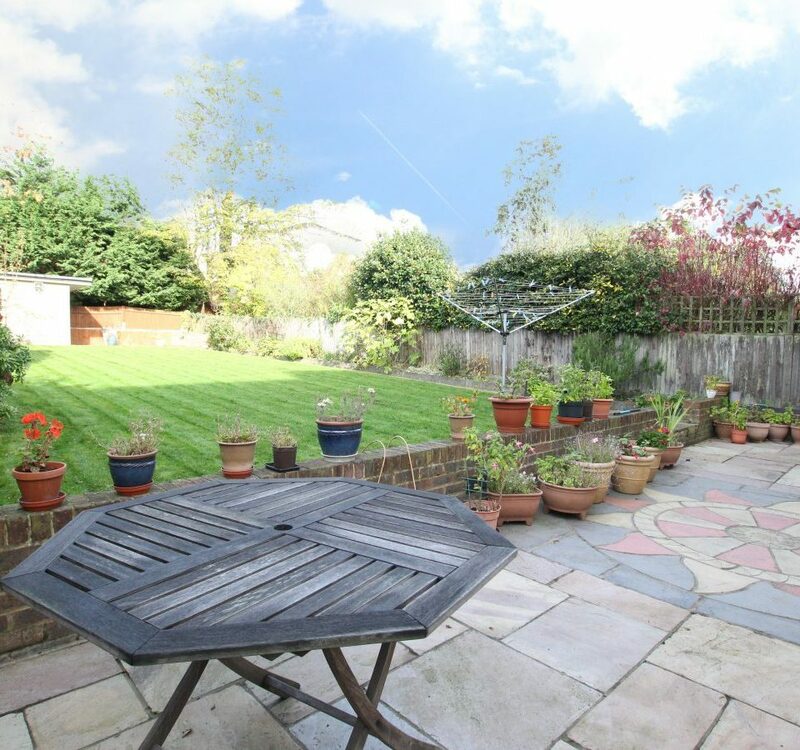 Externally, the well maintained west facing garden measures approx 83 ft and the garage is approached via own driveway providing off street parking.